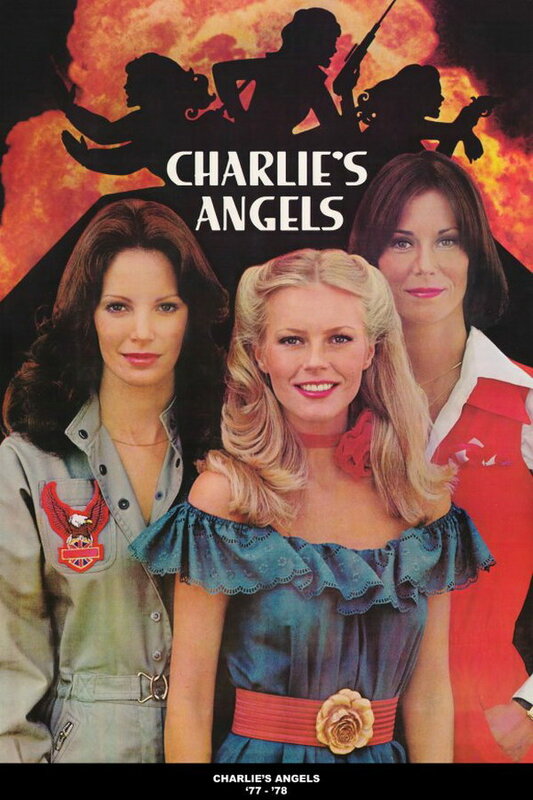 Charlie’s Angels is an American crime drama television series first broadcast on ABC in 1976. The series centers on three women who work for a private investigation agency. The font used for the title of the TV series is Lee, a film type designed by Leo Weisz and released by VGC in 1974. Dan X. Solo’s Lester Bold is a digital interpretation of Lee’s Bold weight and it is included in the 24 Moderne Display Fonts. The Lee font identified above is not available for free, please follow the link above and purchase the font. Meanwhile, you can take a look at our collection of fonts for cars, pop music and apparel as well as round-ups of new & fresh fonts around the web. In addition to Charlie’s Angels, It seems we can’t find other examples (logos, movie posters, album covers etc.) of Lee typeface in use.